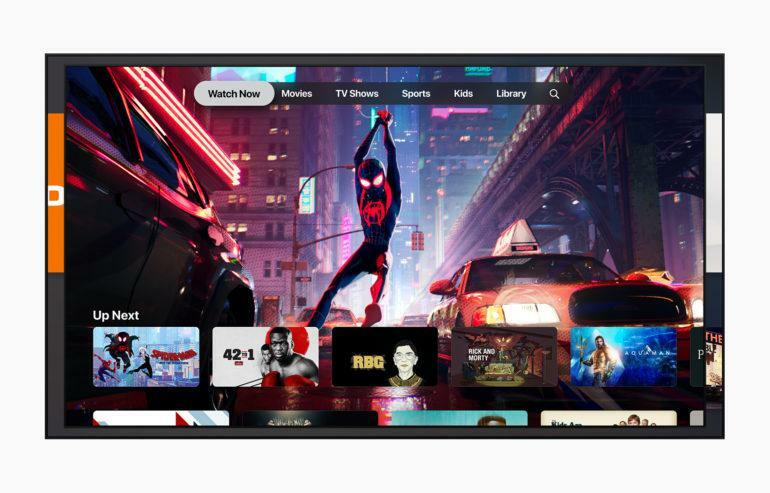 LOS ANGELES (Variety) – Apple unveiled its much-anticipated video service at a press event in Cupertino Monday, promising a range of originals via its forthcoming TV+ service as well as easy access to third-party video subscription services. 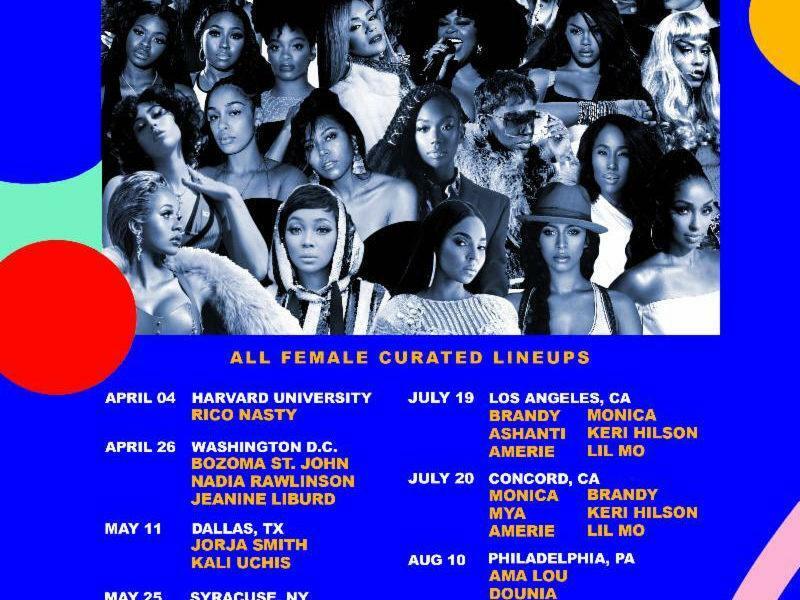 But while many of the big names attached to Apple’s video efforts were known beforehand, one significant detail wasn’t: How are you actually going to watch any of this? 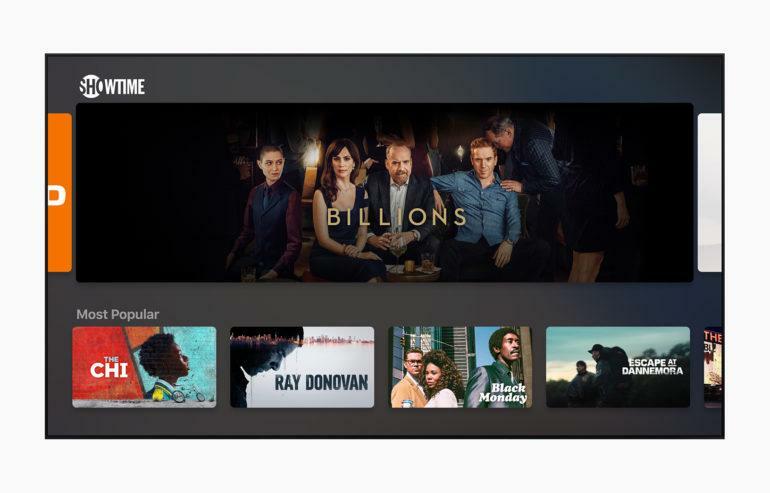 Apple first announced partnerships with TV makers to bring iTunes and Airplay to third-party smart TVs at CES . On Monday, some of these new partners actually attended the event in person: Vizio CEO William Wang and Roku CEO Anthony Wood could be seen among the crowd, and Samsung’s global smart TV business head Won-Jin Lee is said to have made an appearance as well. One new aspect of the app is a dedicated kids section, which clearly took some cues from Netflix’s children’s UI. Content is not only available via shows and categories, but also directly by picking a popular character. 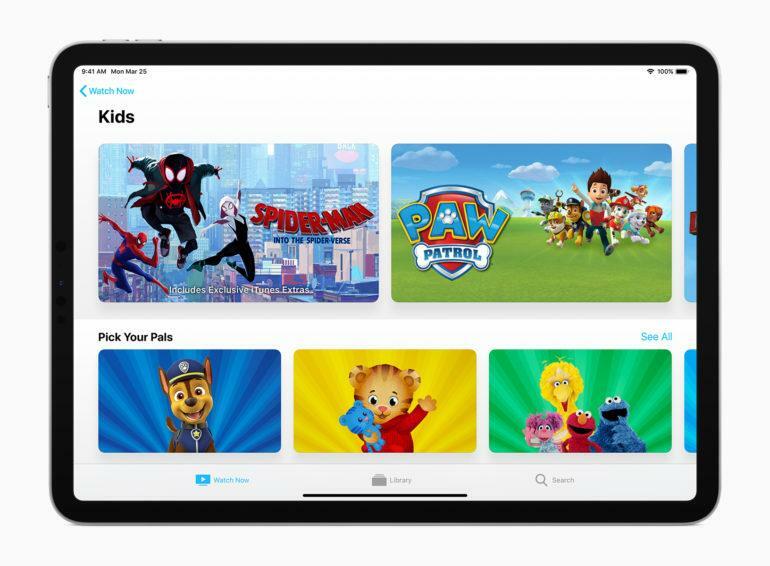 There will also be some added curation for grow-ups, with the Apple TV app suggesting new shows based on existing viewing behavior. 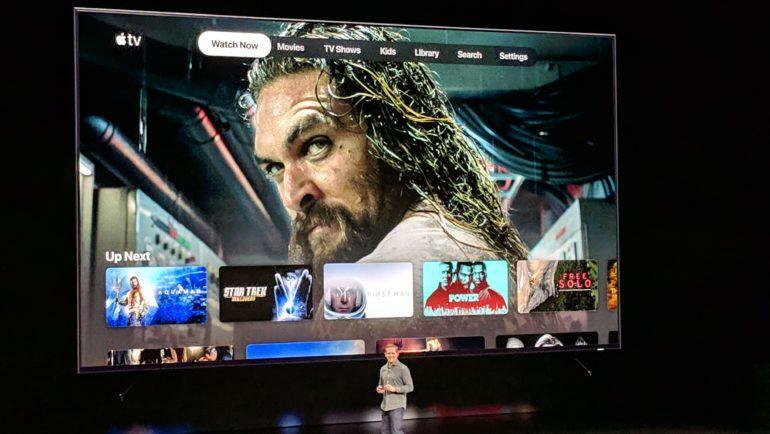 “We use advanced machine learning to understand what you like to watch,” said Apple VP Peter Stern.